Shopping for an Eco-friendly option? 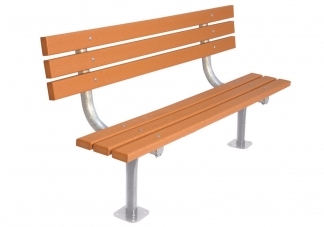 This 6' commercial grade bench is created using recycled plastic planks. Length: 72" - Width: 24" - Height: 36"